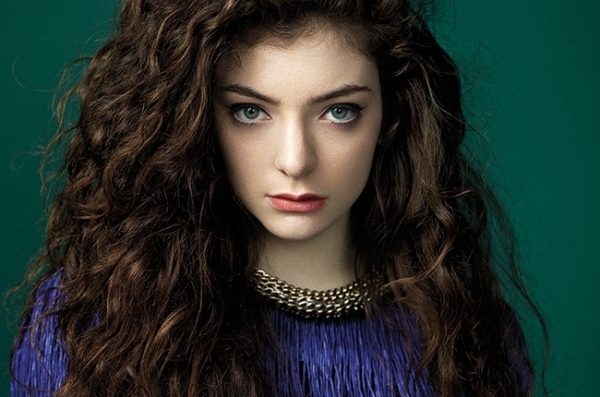 Since her 2012 début, Auckland, New Zealand born Ella Yelich-“Lorde” O’Connor has taken the world by storm. Taken from her 2012 The Love Club EP and her 2013 début album, Pure Heroine, the lyrics in “Royals” express her dislike for the lavish lifestyles of music stars and how it could become too consuming. An avid reader, the artsy pop princess co-wrote and produced the song along with veteran songwriter Joel Little. Her songwriting technique actually started a long time ago. Since the age of 13, the Croatian and Irish singer started writing songs. With a poet for a mother, Lorde has clearly inherited her writing skills. Upon its release, “Royals” was met with much acclaim. After winning the 2013 APRA Silver Scroll Award, which is New Zealand’s top songwriting prize, the hit reached number one on the US Billboard Hot 100 chart. It reached number one in six different countries, including Belgium, the United States, the United Kingdom, and New Zealand. What will her next hit be? Will it be this big? Possibly.